Whatsapp for Android just got a new feature update, its got a new feature in its media menu, where users can track shared images, and this is seen in beta v2.19.18 and later. 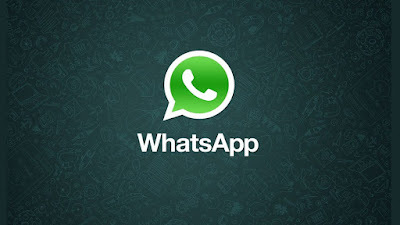 With this new feature on the Android messenger, all Whatsapp users can find where in the chat the media was shared. The changes will only make its effect to its shared Media section within group or individual chats. Where a new overflow menu for setting the media can be set as a profile photo, group icon, or wallpaper, alongside with a new single rotate option. With the changes bringing its effect to the Media menu, this will automatically reduce the number of options seen. That means, when a user is browsing photos in the Shared Media section, you will only see new options if they tap the three-dot menu button. 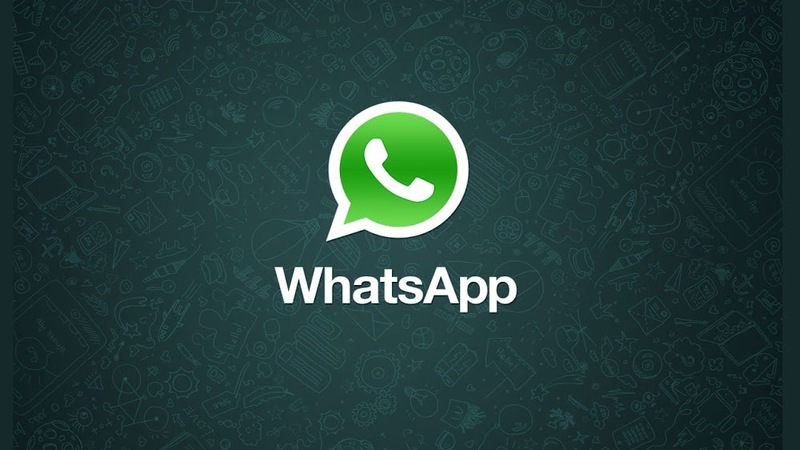 Whatsapp users can find this in ‘Show in Chat’, ‘Set as…’ and ‘Rotate’. However, the first option lets you see where that particular image or video was shared in the individual or group chat. *. The first option, Set as overflow menu option will allows users to see ‘My profile photo’, ‘Group icon,’ and ‘Wallpaper’ as the target locations. Unlike before, when you tap set as, individual options for images will be ‘Set as profile photo’, ‘Set as group icon’, and ‘Use as wallpaper’. Now everything has changed. *. Now for the Rotate option, users will now tap the Rotate multiple times to achieve the same effect. This is preferable much more than the ‘Rotate left’ and ‘Rotate right’ which is seen in previous options. We will see all this new feature in WhatsApp for Android beta v2.19.18 build, and in a later build as well (v2.19.21).